Dentures are artificial teeth and gums formed to the mouth which will replace your lost teeth. They can either be partial or full which means that they either replace all the teeth on either top or bottom gum line, or a few of the missing ones. Despite the kinds of dentures that you may choose from, they will be customised to fit your mouth and match with the existing teeth so that you have a new, fresh and naturally looking smile. Partial dentures – These are often used more than other tooth replacement methods when your surrounding teeth are not strong enough to be supporting bridges or when one or more teeth are missing. Full dentures – Full or complete dentures help in replacing all your natural teeth. You can fit them from the top or the bottom gum line that are held due to suction with an oral adhesive. Immediate dentures – These dentures are made before the teeth are extracted so that they can be replaced with dentures and used after a tooth extraction during the healing process. They can be refitted easily when compared to permanent ones as they can easily adjust with changes in the mouth as the swelling in the jaw and gum subsides at the time of healing. 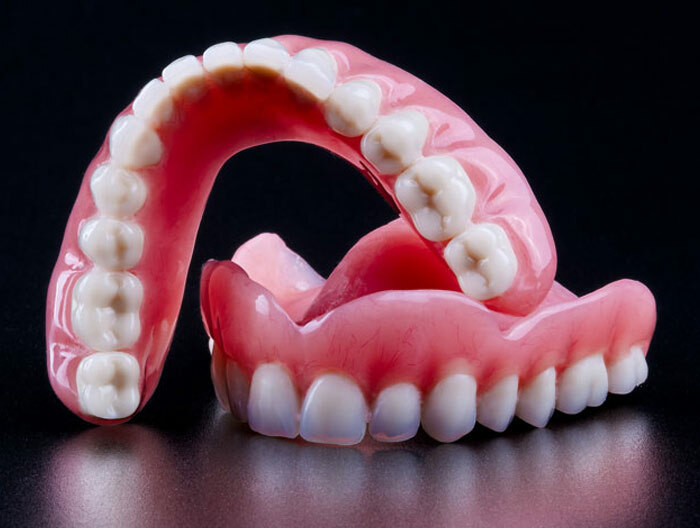 Overdentures – Overdentures are another option used when traditional dentures seem to be uncomfortable or if you have only a few teeth left. They can be fitted over the root of your natural teeth. Some people consider this denture to be more comfortable as it can be removed easily. Implant-supported dentures – These dentures are anchored by tooth implants that can be used to replace one or more teeth. They comprise of the implant itself, a titanium metal post and a customised crown that appears like a natural tooth. 1. You need to prepare a series of impressions of the jaw and take appropriate measurements of how the jaws are aligned with each other. 2. Make models, plastic patterns and wax forms in the exact position and shape of the dentures. 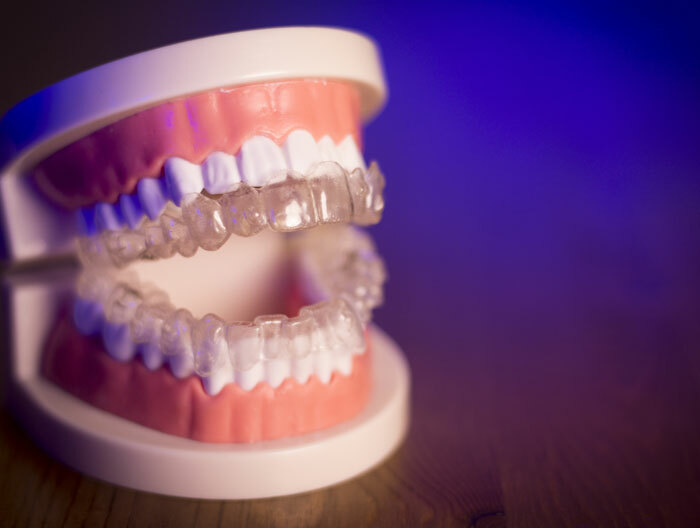 You have to "try in" the model several times and the denture will be evaluated for the proper shape, color and fit before casting the final denture. 3. Cast a final denture. 4. Proper adjustments will be made according to the needs of the patient. You need to clean the dentures like your natural teeth. 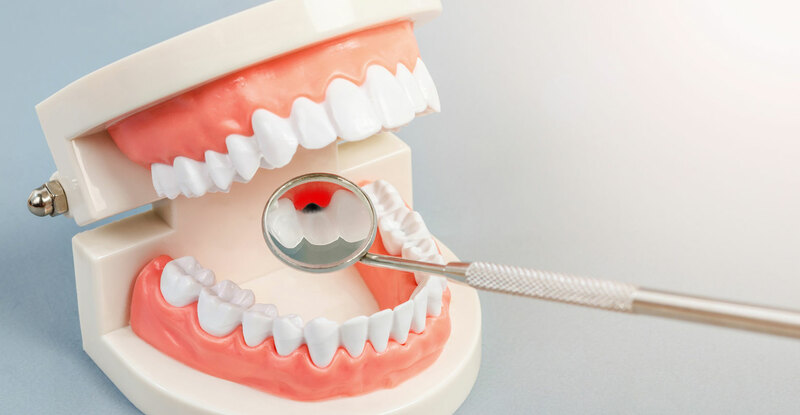 Though dentures are made of artificial teeth, bacteria, tartar and plaque may accumulate on them and cause damage on the existing teeth and gums. In order to clean the dentures, take them out from your mouth and use clean water to dislodge food particles that might get stuck in between the teeth underneath the structure or along the gum line. Brush your dentures with a soft toothbrush by using a mild soap or denture cleaner. Once the cleaning is done, make sure you rinse it properly.